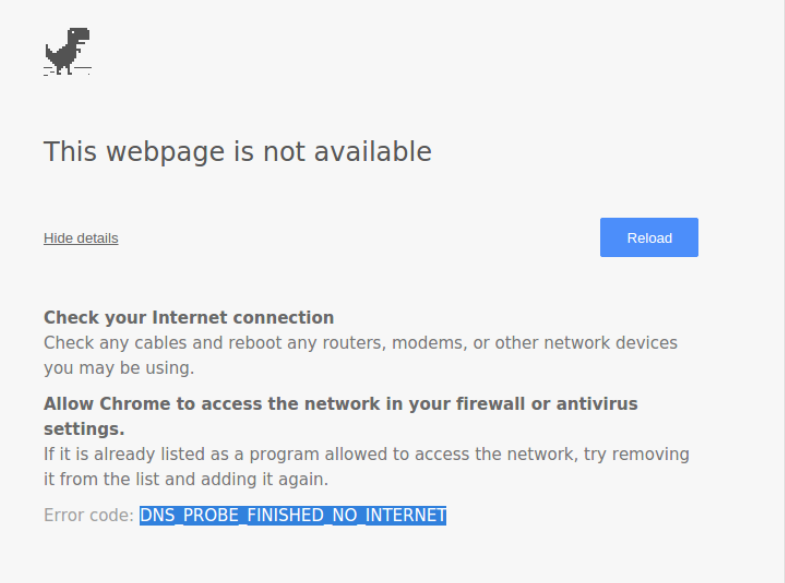 You open your Google Chrome (or any other internet browser) internet browser and all the sudden it says “This website is not available” and the error message “DNS_PROBE_FINISHED_NO_INTERNET“. When you click details, it says the following. I’m assuming you already followed the default browser instruction above and now you are here looking for a solution that is actually going to work. In most cases this is an issue related to internet connection or firewall settings. Below I am listing two different methods to fix the issue “DNS_PROBE_FINISHED_NO_INTERNET” in your internet browser. 1. 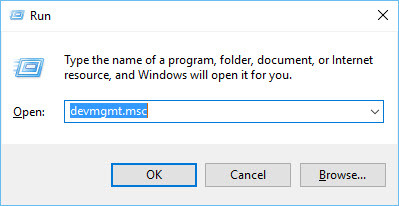 Click on “Start” or the Windows button. 2. 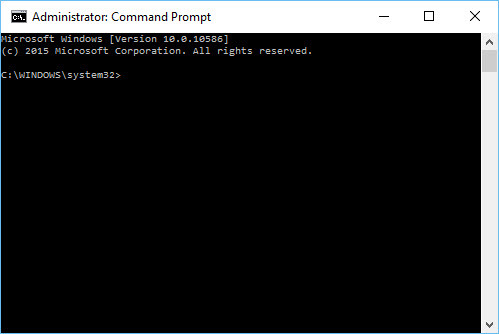 Type “cmd” and right click on it and open as Administrator. 3. Now enter following command lines one by one. 1. Open “Run” (Windows key+R). 2. Type in “devmgmt.msc” and press Enter. 3. Find the “Network adapters” and expand. 4. Select your correct network adapter and right click on select “Update Driver Software…”. 5. Then click on “Browse my computer for driver software” and click on “Let me pick from a list of device drivers on my computer”. 6. 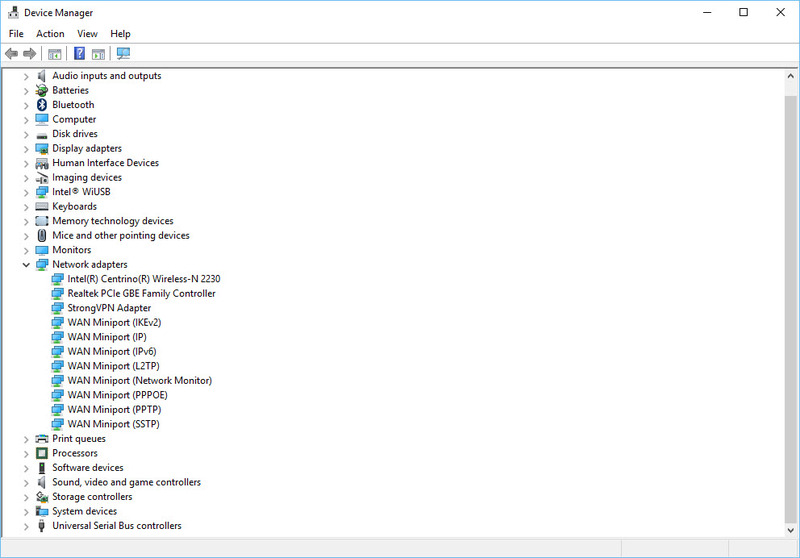 Select your compatible network hardware and click Next. 7. It will install the drivers. After you see the “Successful driver update” message, exit and restart the computer. The methods above solve the problem “DNS_PROBE_FINISHED_NO_INTERNET” for many people. If you still having problems feel free to list them in comments and I will try my best to answer them.